Fritz Gelato Wins Highest Scoring Gelati at 2018 DIAA Australian Dairy Product Competition. 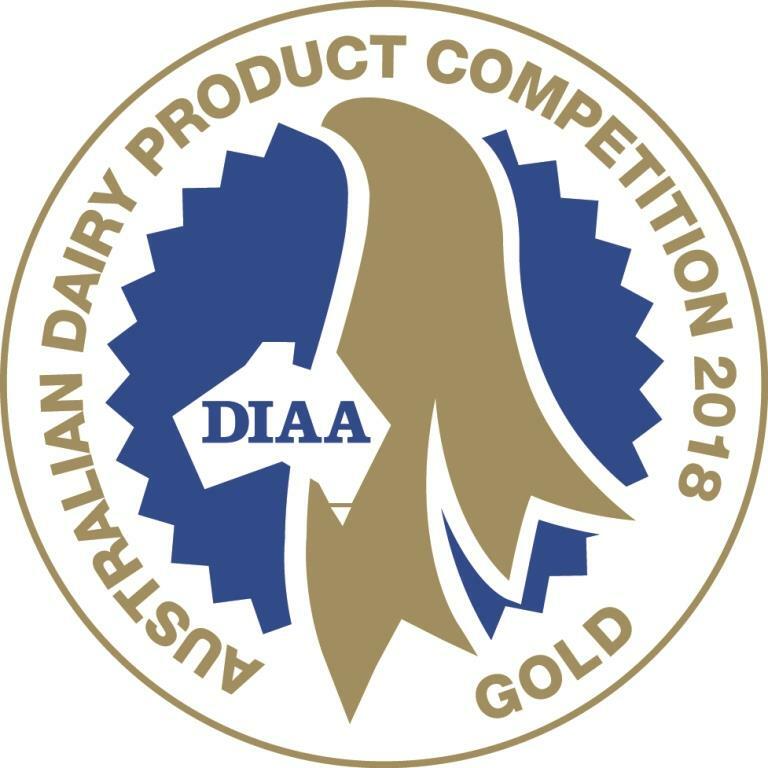 Fritz Gelato’s Hazelnut received the overall trophy for the highest scoring gelati at the recent Dairy Industry Association of Australia (DIAA) Awards night. The result came as a pleasant surprise to co-owner Alexandra Johnston ‘I was expecting a ‘trendy’ flavour to win, but was delighted that the judges went for a flavour that show-cases traditional making techniques’. ‘I was excited when they announced we had won the best gelato in Australia for the 4th time this decade’ said Andrew Johnston on the night. ‘I would never have guessed when we started, that we would’ve had such success’. The prestigious annual competition is judged by seasoned industry professional. Fritz also received gold medals for Chocolate Indulgence and Coffee Rush. We were excited to receive the news of the 2016 Australian Foods Awards this week. This prestigious competition is judged by independent industry experts. Fritz scooped the pool winning 3 Gold Medals. Conducted by The Royal Agricultural Society of Victoria (RASV), the Australian Food Awards (AFA) is Australia’s leading national premium food awards program. Gold Medal at the Australian Championships!